Writing history is something of a passion, and for the past fifteen years or so I have been writing exclusively on Masonic history. 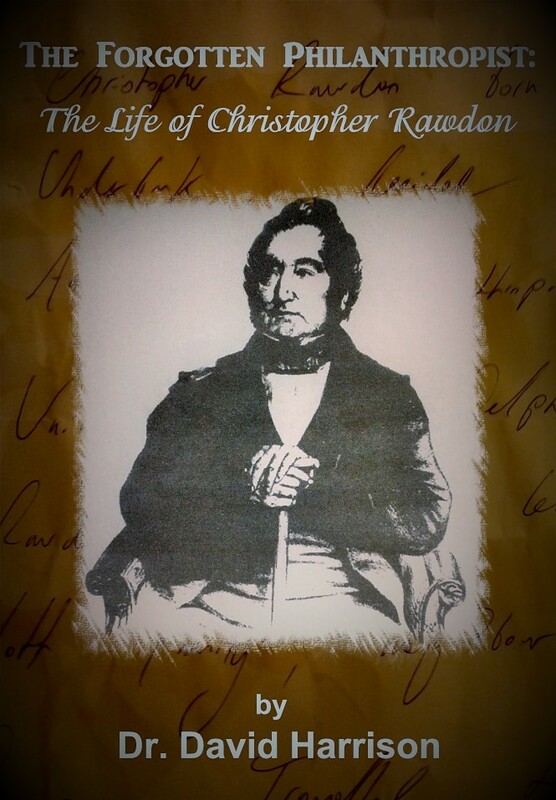 More recently however, I have been tackling a biography on nineteenth century Liverpool cotton merchant and philanthropist Christopher Rawdon, the working title of the project is The Forgotten Philanthropist: The Life of Christopher Rawdon. 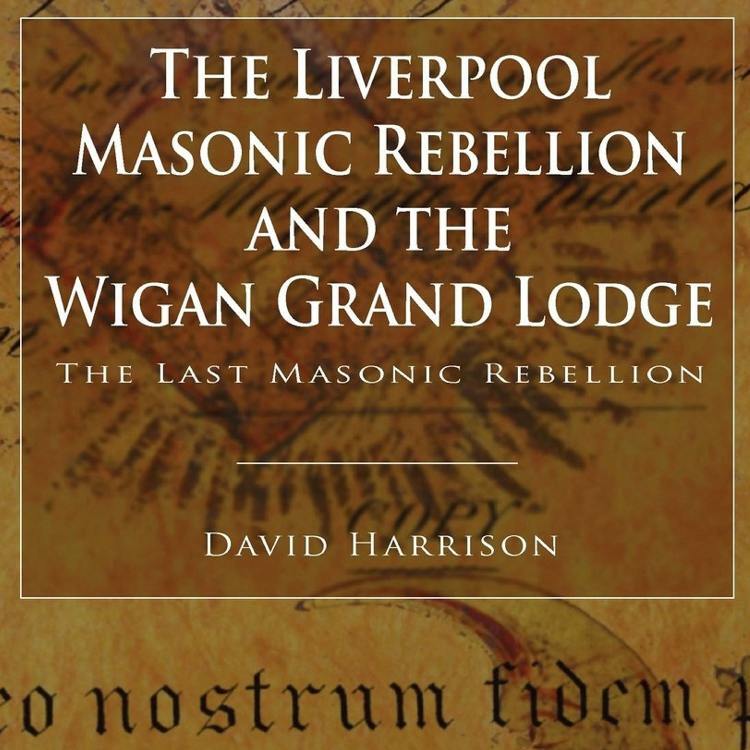 Rawdon was not a Freemason, and this was a project that came about through teaching a local history group in Anfield in Liverpool named the ‘Rawdon Residents’; the group being named after Christopher Rawdon, who financed the local library and a local recreation ground. Not much was known about him until we started researching his life, and I started to enjoy piecing together his story, which has become my first non-Masonic project. The life of Rawdon is fascinating; the biography traces his move from Yorkshire to Liverpool, and the book also examines the social scene of the industrial north of England in the nineteenth century. The family were Unitarians, and the business networking within this community was not unlike Freemasonry at the time; the community providing an element of trust when it came to business and banking transactions. 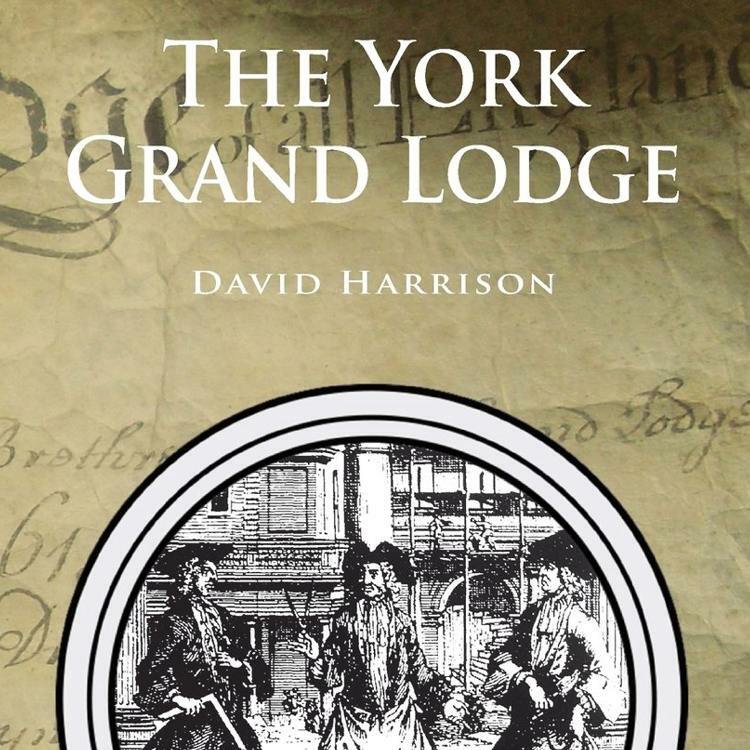 My previous work on the York Grand Lodge and the Liverpool Masonic Rebellion and the Wigan Grand Lodge also touches on this work, as the Rawdon family started as Freemen in York before relocating to Halifax and finally Liverpool. The family mixed in the social circles of the successful merchants and businessmen of both areas, some of whom were Freemasons. 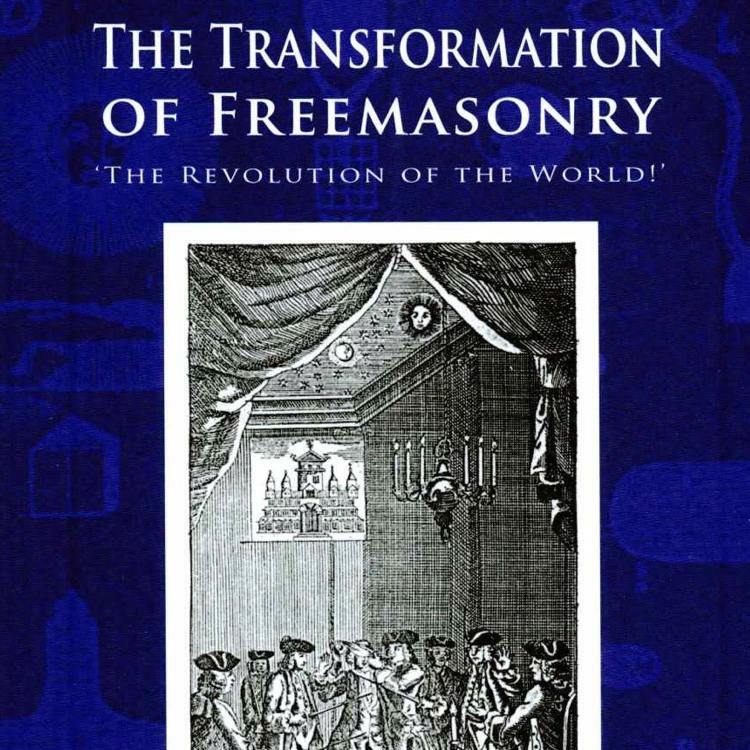 So, it was not long before my first non-Masonic work started to encroach into the realms of Freemasonry, the life of Christopher Rawdon and his ancestors touching into areas of my past research. The book should be finished at the end of next year, and will be published soon after by Arima.